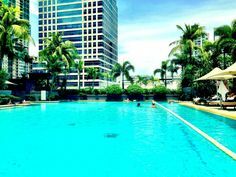 Your passport is the one single item you simply can’t travel without. 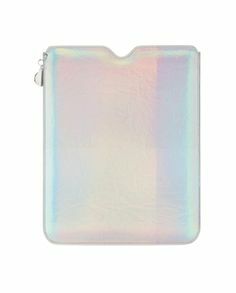 So why not invest in one of these stylish passport covers for the next time you flash your passport at border control?! 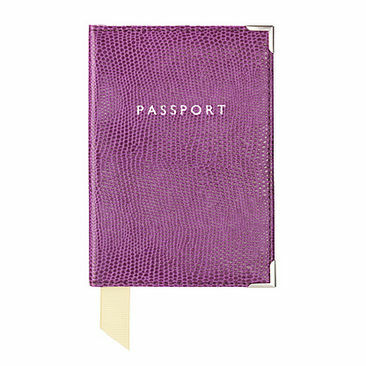 We’re loving this violet lizard print Italian calf leather passport cover. Not only does it add a splash of colour, it also has a handy inside pocket where you can keep your boarding pass! 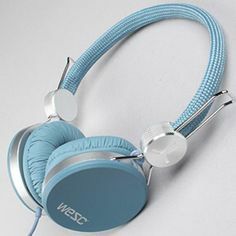 It’s lined in moiré silk and finished with a grosgrain ribbon marker. 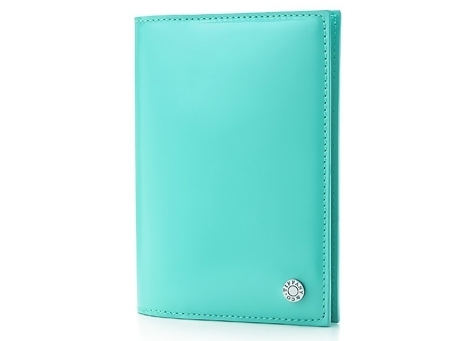 This passport cover in trademark Tiffany blue patent leather is plain and stylish with a silver Tiffany accent in the corner. 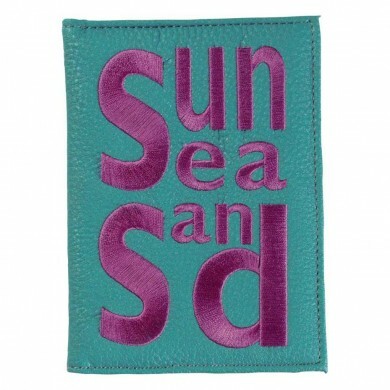 We’re loving the slogans on these Bombay Duck embroidered passport covers! Jet off on a beach vacation for a bit of “sun sea and sand”! 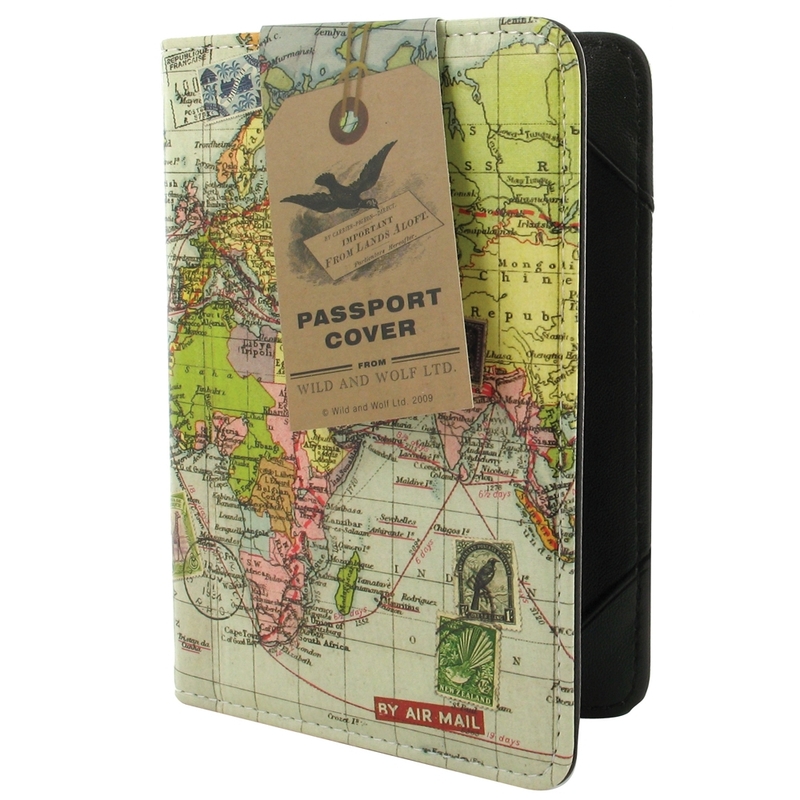 This Wild & Wolf Faux leather passport with world map design is fab for a globetrotter, and the best thing about it? You can gaze at the map and decide where you want to go next! 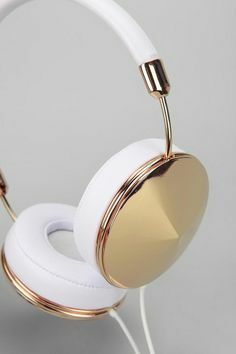 Not only is it stylish, it’ll improve your geography too!